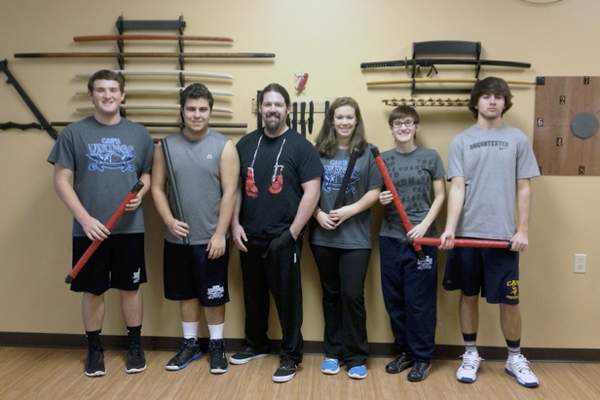 Cape Henlopen High School’s Lifetime Fitness class was invited by Edge Martial Arts Studio owner Michael Chamberland in Milton to come for a visit. 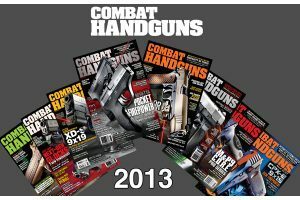 The program was designed from Kemm Aiki Bujutsu (pronounced kemm-eye-key-boo-joot-sooo), which is a 21st century system of self-protection and personal development. Physical techniques are derived and modified from the martial arts of Japan and Western combative methods.